Following peak engagement season over Christmas and New Year, we expect that a fair few of our readers are currently on the hunt for the perfect venue at which to stage their big day celebrations. If that’s you, then prepare to pay extra special attention to today’s post as we introduce our new Sponsor and fresh-on-the-scene Yorkshire wedding venue, Tickton Grange. 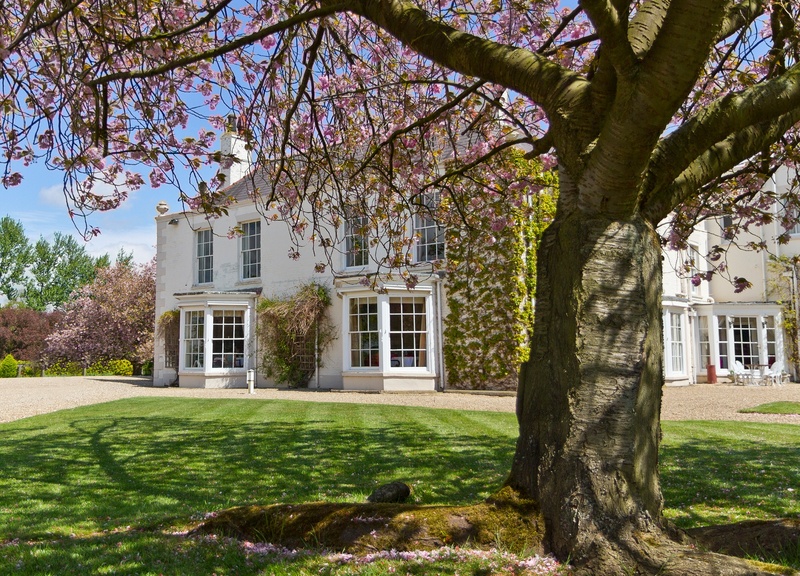 Situated in a dreamy location just outside the pretty market town of Beverley, East Yorkshire, Tickton Grange is a handsome Georgian hideaway that can fulfil your every desire with a wonderful choice of ceremony and reception backdrops, each as spell-bindingly beautiful as the next. Brides and grooms can choose between an indoor or outdoor setting with the main house, Pavilion and rustic Farmstead all on offer and able to cater for varying size and styles of weddings – be bit boho, rural, elegant or opulent that you crave! 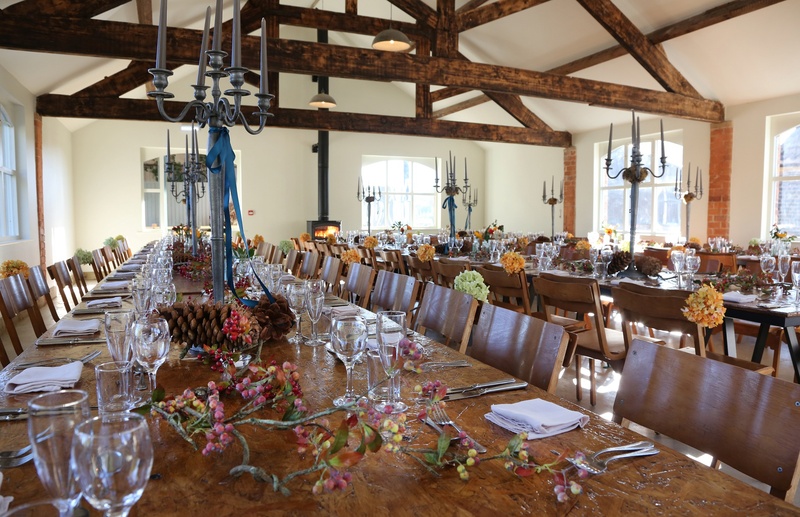 So, let’s not delay in viewing more of this splendid venue’s spectacular offering and hand you over to Tickton’s team who have further details on its spaces, service, accommodation and standout features! Images supplied by Tickton Grange or as credited. Can you tell us a little about the history of Tickton Grange? Tickton Grange say: A Georgian house built in the age of frivolity and fun, ‘The Grange’ is a treasure trove of exciting and elegant spaces, both inside and out. 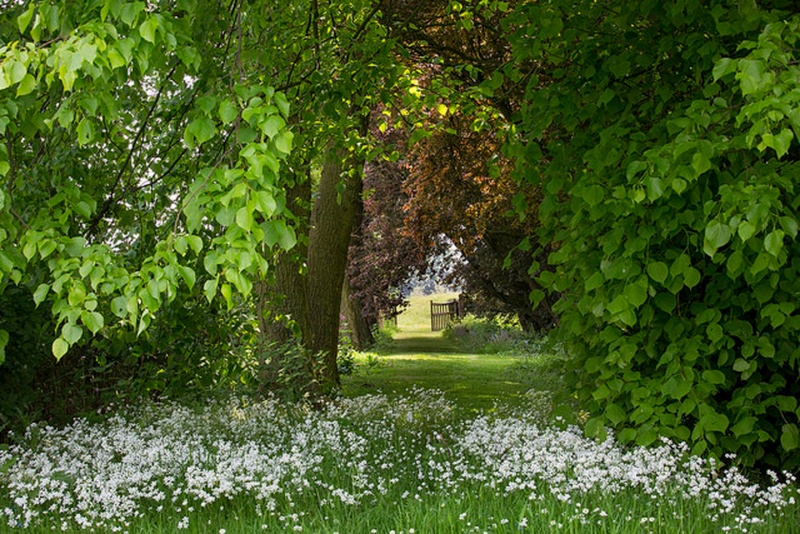 Sitting proudly in 16 acres of English gardens, woodland and meadows and boasting an Edwardian Farmstead at the top of a country lane, our handsome home’s history is alive in every nook and cranny. Inspired by our home’s Georgian heritage our house is brushed with pretty pastels, treated to touches of grandeur and spoilt with sumptuous touches. Expect stately chandeliers, dainty lights, art lining the walls, silks and linens framing the windows and chairs to sink into. Sprawled across a 16-acre estate we offer both our Georgian house and our country Farmstead as venues for ceremonies and receptions. With a strict one-bride and one-day policy, you can stick to the separate plots or merge Georgian glamour with country chic. Tucked just off our pretty courtyard at the back of the house is The Rose Room. A room of love, laughter and possibilities, it is perfect for larger weddings. Grand, airy and adjoined to our Garden Room; with wicker chairs and lavender lining the vista, take over the two and cater for up to 150 guests. Or if your hankering for a more intimate do, gather with up to 20 of your closest friends in our Broadley Room brushed with pastel blues and flooded with light from its Palladian bays. 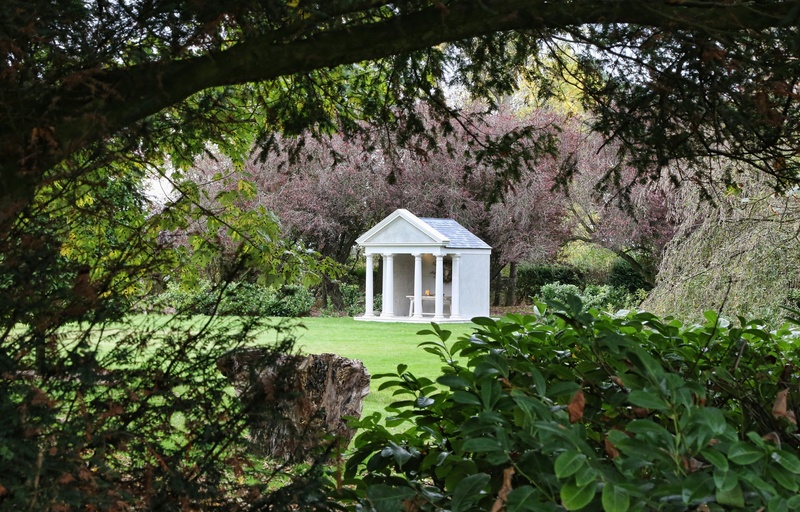 The most magical spot for a ceremony; at the bottom of our lawn stands our gorgeous Pavilion. Complete with four Georgian pillars, you can say outdoor “I dos” with a guest list large or small (four to 150). 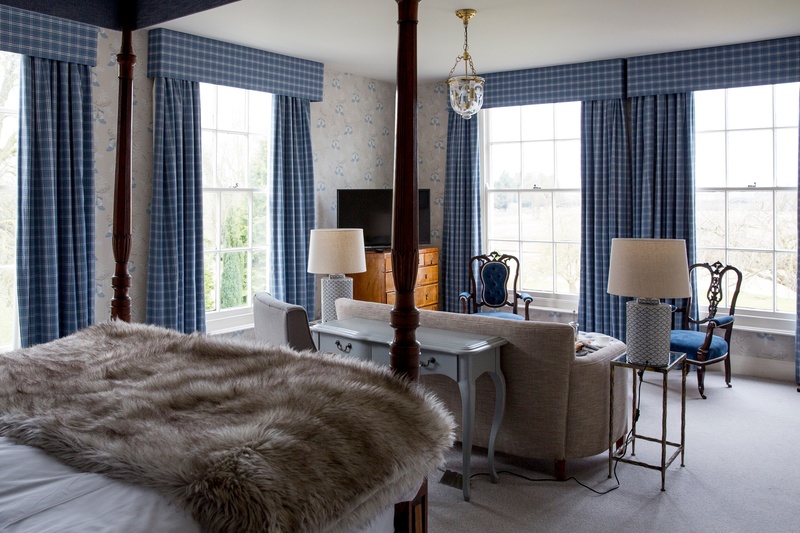 Hidden behind our house is our brand new, country luxe space The Farmstead. 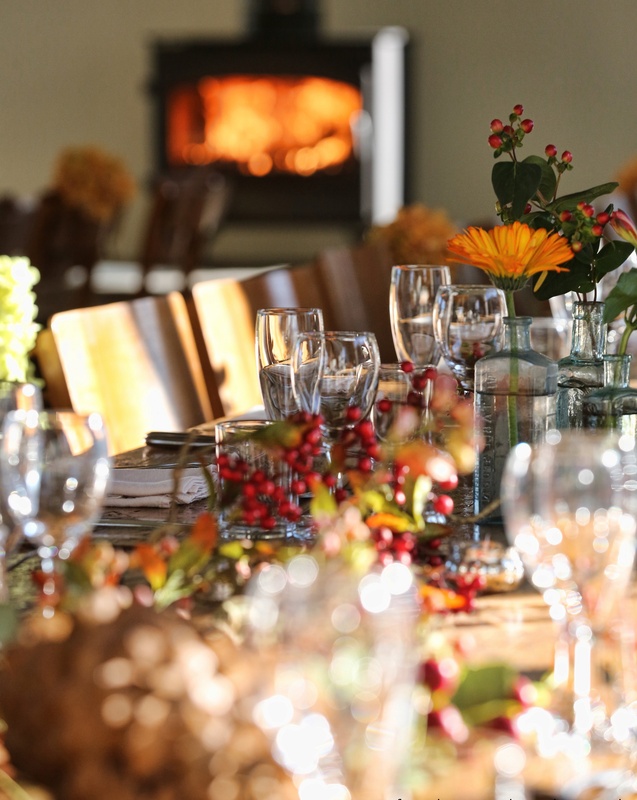 Accommodating up to 88 guests, tie the binds beneath the latter’s oak beams before heading over to the Fold for a hoolie you and your guests will never forget. Festoon lights, fire pits, fields and meadow land rolling beyond, what more could you want? What makes Tickton Grange a special wedding venue and sets it apart from others? 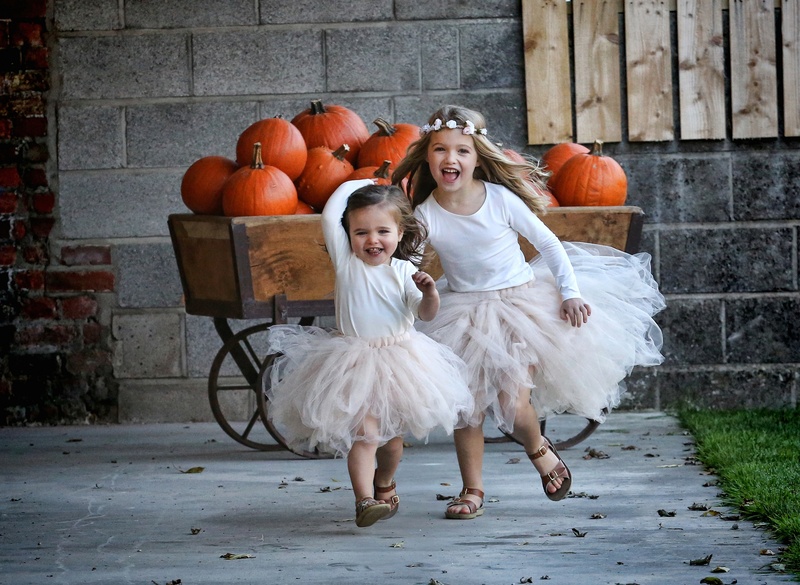 At the Grange your wedding really can be whatever you want it to be. Opulent, romantic, rustic, outside, inside, big or small, one thing is certain, it will be seamless and luxury, with love and little touches guaranteed. 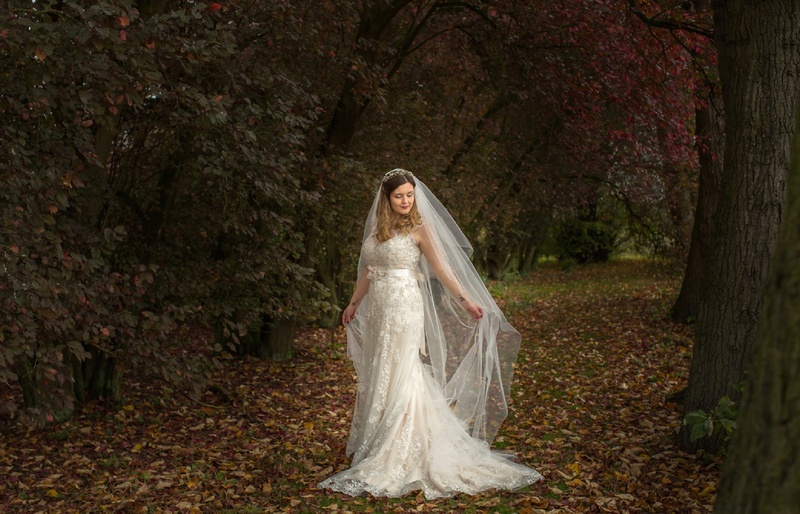 What sort of bride would be a Tickton Grange bride? Glamorous, boho, or both, a Tickton bride is a bride whose dreams are boundless. Throughout the planning process all of our staff are on hand to make sure that your big day is as amazing as it should be. Indeed, well-oiled in romance, we like to take the team approach to make sure it all goes swimmingly – because as they say; team work makes the dream work! Dotted between the main house, farmhouse wing and our pretty red brick cottage in the grounds; The Granary, each of our twenty-one bedrooms are individually styled, warmed with sumptuous fabrics, textures and tones and boasts cosy robes, coffee machines, Noble Isle goodies and homemade chocolates on your pillow. Whether you are after dainty canapés followed by an elegant three courses, crowd pleasers to make the family go wild or a barbecue beneath the stars, our catering services delivered by our young and sprightly head chef duo James and Cal ensure that food is always a talking point. What is the feedback like from couples about Tickton Grange? 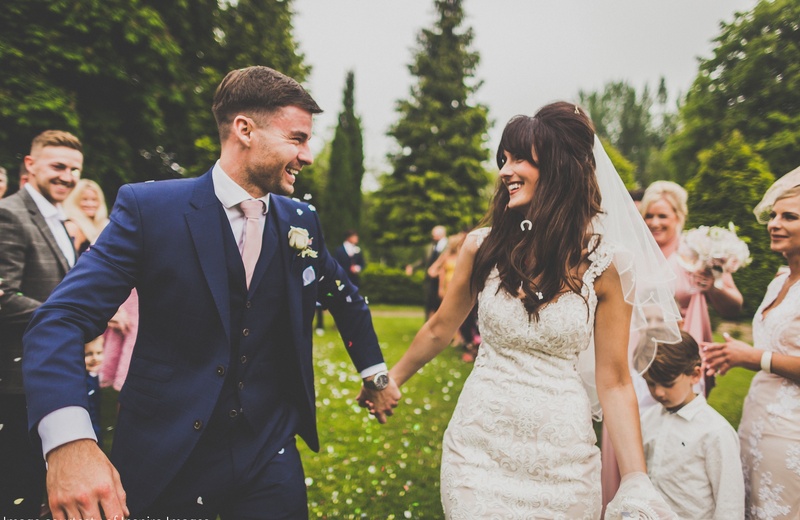 Sharing your wedding day with us starts from just £4,475 for 50 guests, winter 2019. Our pricing includes reception tipples and nibbles, a three-course dinner, wine to accompany, fizz to toast, evening munchies and our in-house DJ. Simply head to our website. 2019 will be our very first summer of country love! Finally opening the doors to Farmstead Weddings, we can’t wait to share our gorgeous new spaces with our first brides and grooms. And there are a few slots left!